ThinKom Solutions has developed a new range of phased-array antennas that are interoperable with the next generation of low-earth orbit (LEO) and mid-earth orbit (MEO) networks as well as geostationary (GEO) satellites. 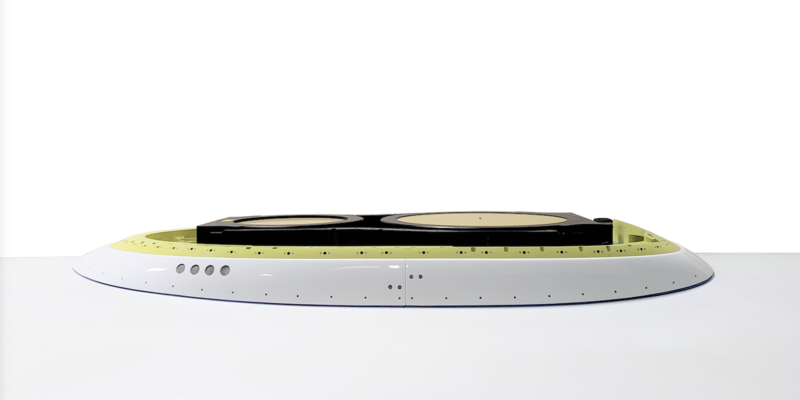 According to the company, agility tests have shown that the phased-array antenna design achieves switching speeds of less than 800ms, which has been determined by LEO and MEO service providers to be more than sufficient for beam switching among the fast-moving satellites with virtually no interruption in connectivity. Milroy explained that the phased-array architecture provides rapid switching speeds without the limitations of electronic scanning antennas in terms of instantaneous bandwidth, low-look-angle performance, power consumption and aperture efficiency. This variance in capability presents a dilemma for companies facing multi-year planning cycles for satcom terminal selection, which he believes is answered with the new antenna design. A video explaining the antenna technology is available HERE.